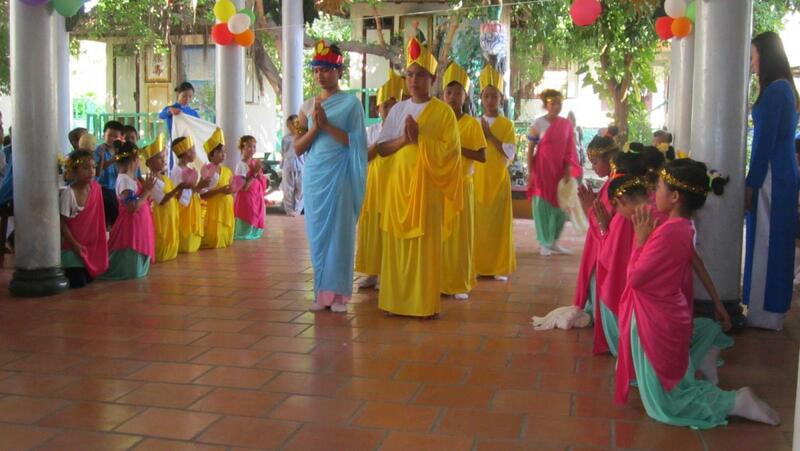 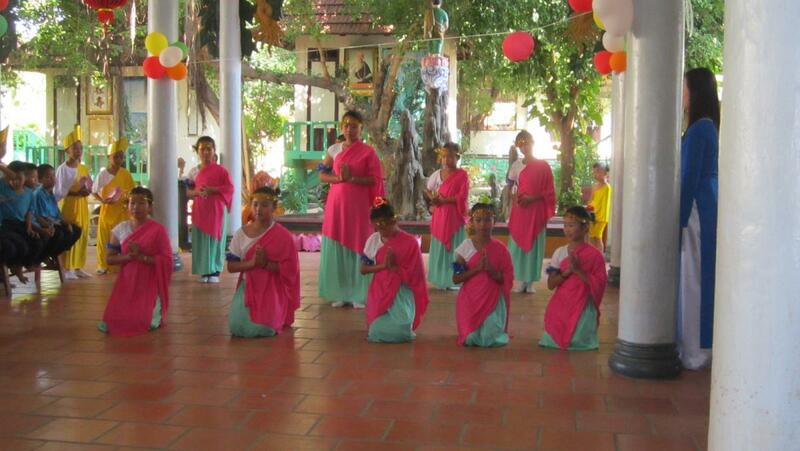 On May 30, 2013 a ceremony was held to mark the end of the school at the Loc Tho Charity School. 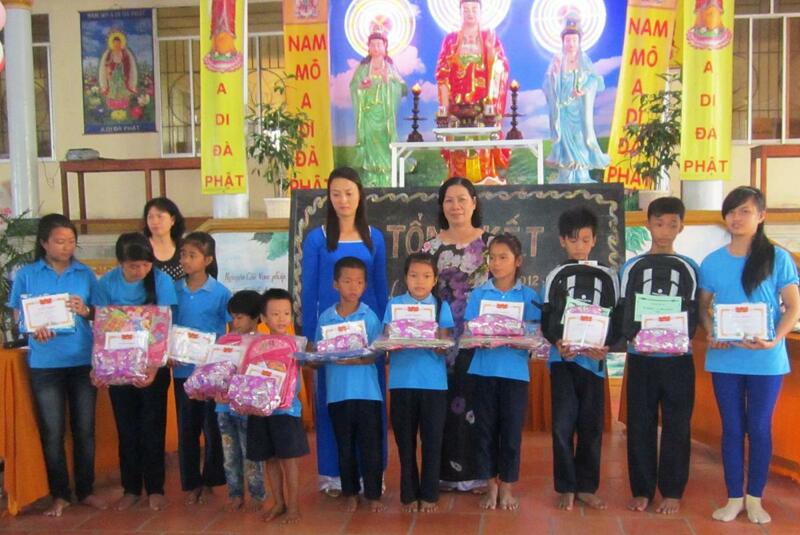 The event was sponsored by Richard and Marjorie of the USA, and gifts were presented to the year’s best students. 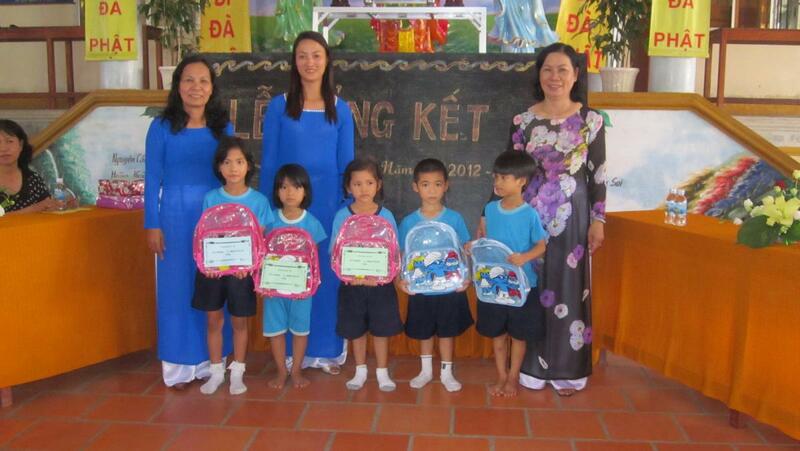 Schooling is an important aspect of life in Vietnam, and the children at Loc Tho are given free schooling when their families could not otherwise afford it. 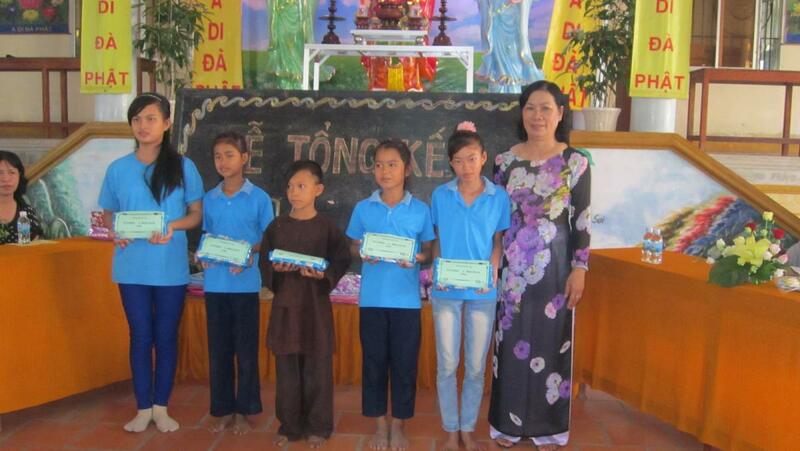 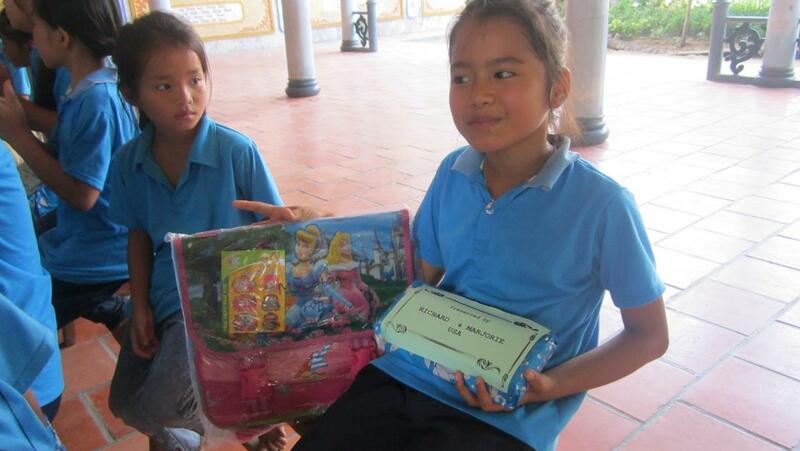 The children strive to do their best, and the top students at schools all over Vietnam are rewarded for their dedication to their studies in ceremonies at the end of the year. 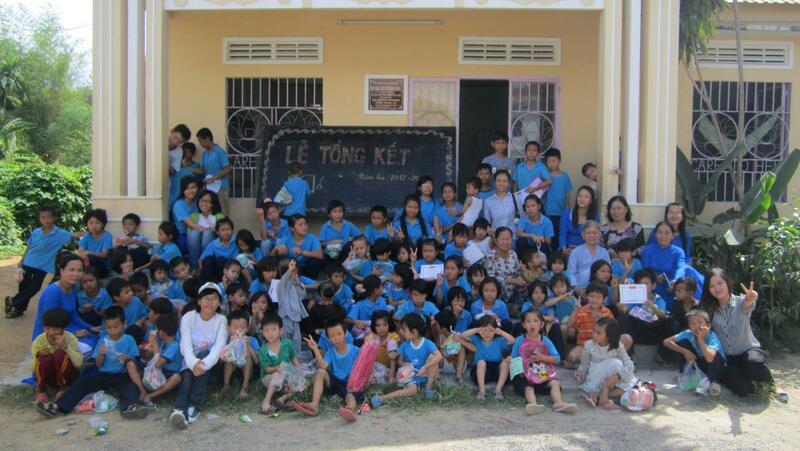 The top students at Loc Tho were given certificates and gifts, provided by Richard and Marjorie, who continue to show their love and commitment to these amazing children. 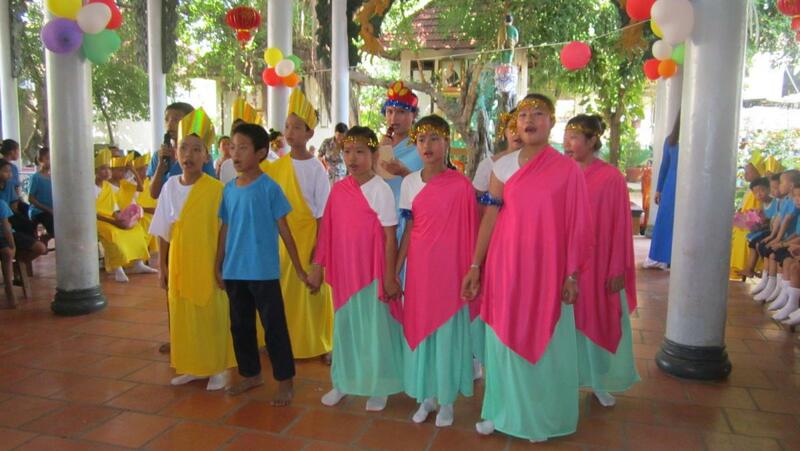 There were also speeches and songs to mark the occasion. 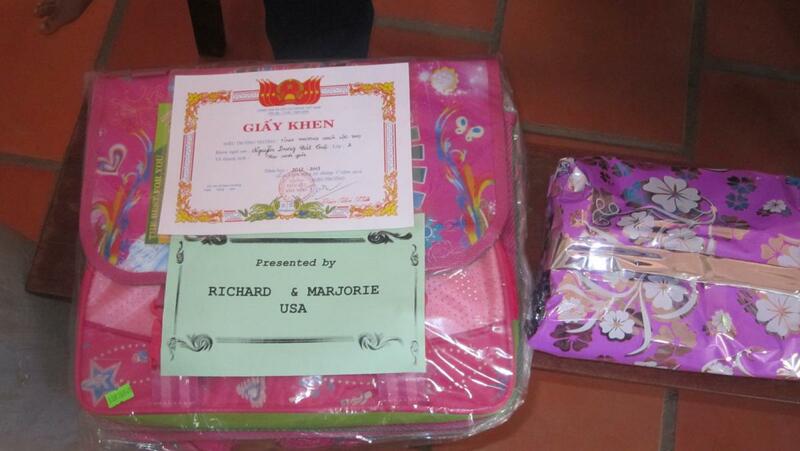 Thank you once again Richard and Marjorie! 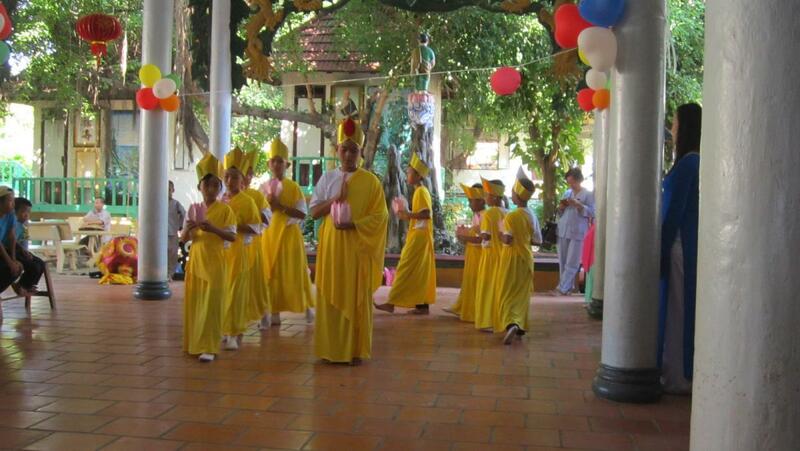 One week earlier the Loc Tho pagoda celebrated the Buddha’s birthday with elaborate dances and song performed by the children of the charity school.